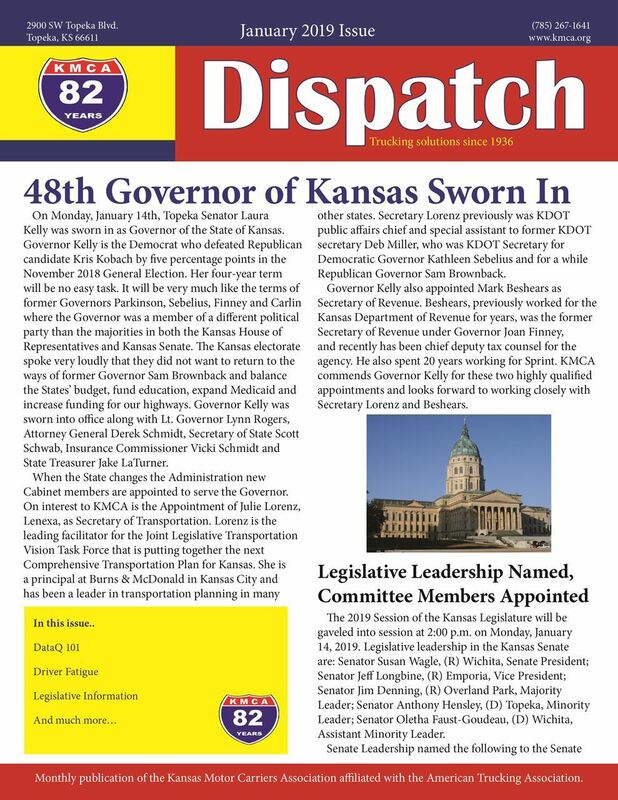 Dispatch is our monthly newsletter that is published exclusively for our members. It gives our members timely information regarding updates, news and events involving the trucking industry. Mailed and e-mailed directly to all members of the association, which includes motor carriers, transportation executives, suppliers of services and equipment, business and industry leaders, public officials and others interested in motor transportation. Ad contract and submission deadline is the 10th of each month. All ads are black and white. Space for the newsletter is limited, so ads will be taken on a first come basis. Archives of the Dispatch can be found in the members only section here. Our annual Membership Directory/Buyers Guide is published at the beginning of the year as a reference guide that our members can use all year long. This spiral bound publication lists all the members alphabetically and by services provided along with valuable information including legislative contacts, support industries and other reference tools. 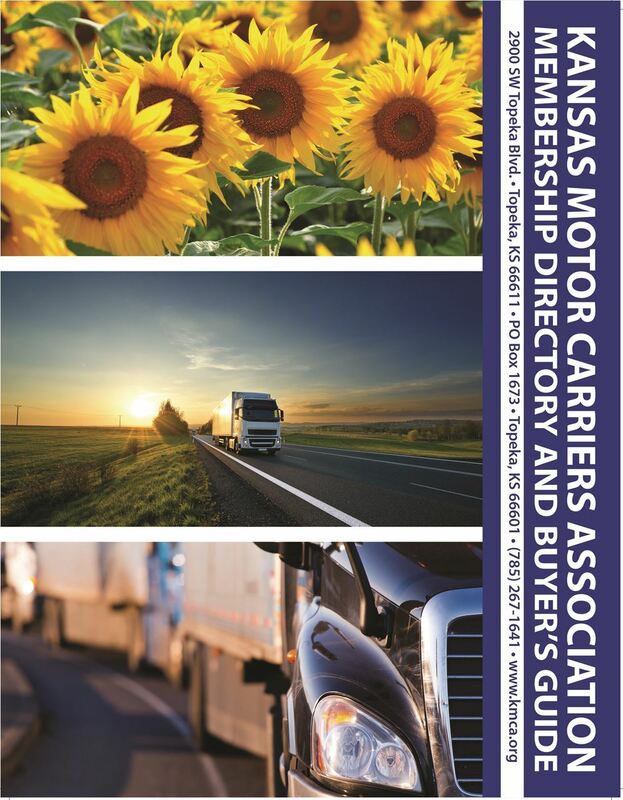 Mailed directly to all members of the association, which includes motor carriers, transportation executives, suppliers of services and equipment, business and industry leaders, public officials and others interested in motor transportation. Ad contract deadline is August 30, 2019. Ads need to be submitted by October 1, 2019. All advertisers will receive their listings in the searchable online buyers guide with their logo and a direct link to the company’s web site and/or e-mail. The most current information can be found online in our member only section here. Advertising space is available monthly in the Dispatch newsletter, annually in the Membership Directory/Buyers Guide, and on the front page of the KMCA website. Buyers Guide advertisers also get a free listing in the online searchable buyers guide with their logo and a direct link to their website. Website ads are displayed on the website for one year from date of posting. Rotating ad size is 468 pixels wide by 60 pixels tall. Static ad size is 200 pixels wide by 300 pixels tall.